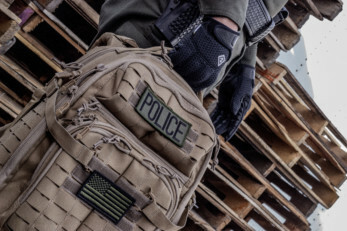 You can be sure when you make a purchase at IPS Tactical that you will receive a quality product! Getting new uniforms can be tricky. 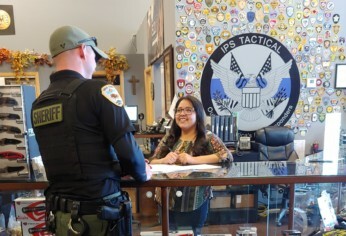 At IPS Tactical our staff are well trained and know what to ask so you get the right product THE FIRST TIME! No more 6 month wait for orders! 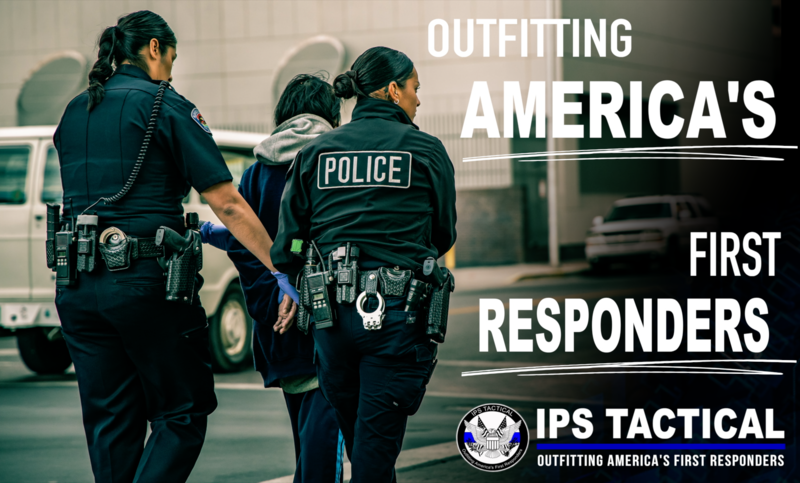 IPS Tactical also has in-house alterations and Dry cleaning available so you can be comfortable and look your best on duty FAST! We believe in God, Country and Family. We love the United States of America, our heritage and our way of life. 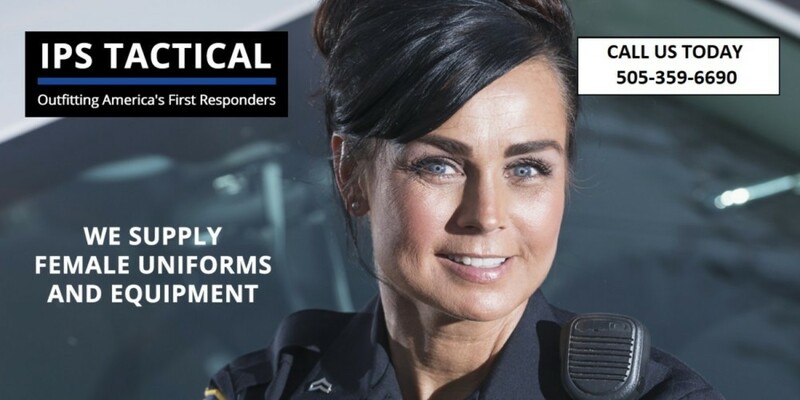 First responders put their lives on the line every time they put on their uniforms. 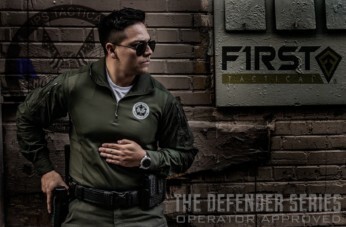 Because your gear may be the only thing left between you and a bullet or blade, you should not compromise on the quality of your uniform and equipment. At Go Tactical, you never settle for second best. 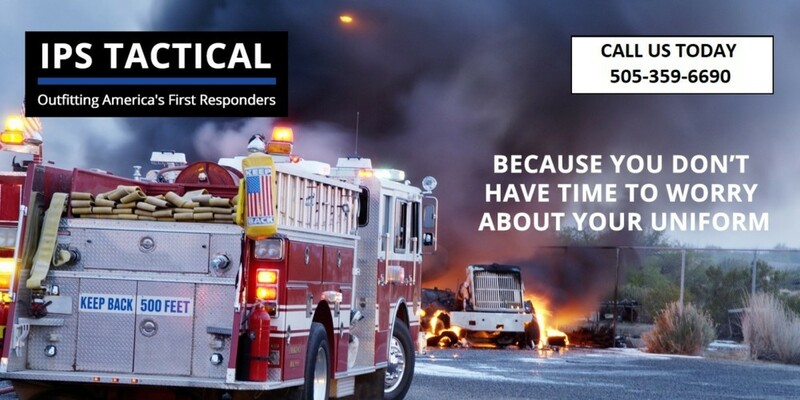 We offer products that deliver the highest level of comfort and protection in the field. And, we offer the highest quality customer service that includes a dedicated concierge, in-house alterations and mobile service for agencies in remote areas of New Mexico.